Dr. Loth’s SpineAlign® Pillow Review was recently completed by the MattressJunkie.com team. Dr. Loth’s SpineAlign® Pillow was invented by Dr. Jason Loth. 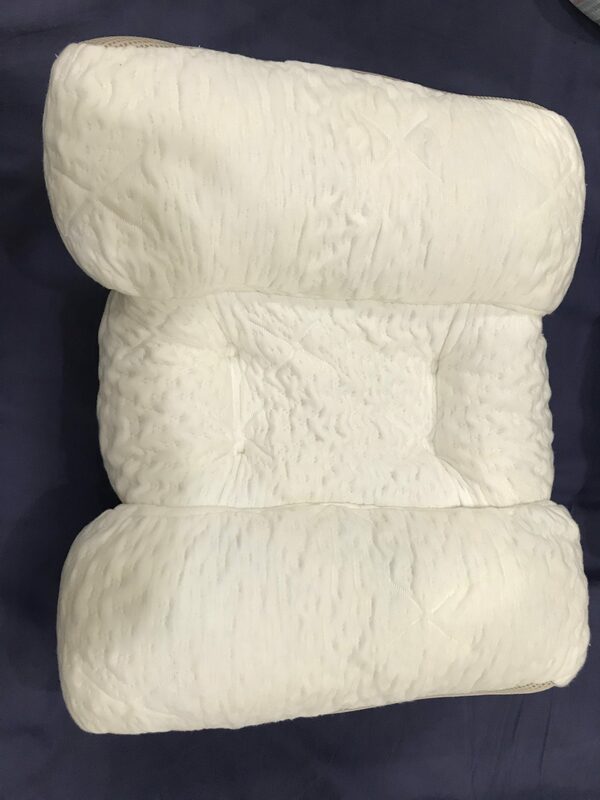 As a chiropractor, Dr. Loth designed this pillow to ensure correct sleeping posture and provide extreme comfort. Dr. Loth’s SpineAlign® Pillow is a patented, adjustable, customizable, cervical contour pillow. Poor sleeping posture puts harmful stress on the spine which can cause an array of health issues such as headaches, migraines, neck and back pain, numbness in your hands and feet, insomnia, etc. If you have ever had any of these issues, you know how miserable they can be. Check out more details below on the Dr. Loth’s SpineAlign® Pillow. What sleep position is best forDr. Loth’s SpineAlign® Pillow? Dr. Loth’s SpineAlign® Pillow is made for side and back sleepers. The pillow has two chambers for side sleepers and a middle chamber for back sleepers. Tell me more aboutDr. Loth’s SpineAlign® Pillow. Dr. Loth’s SpineAlign® Pillow cover is made from a soft Tencel fabric with mesh sides to aid in breathability. The cover is zippered so you can easily customize the level of shredded foam. This allows each person to enjoy their exact level of comfort. What’s underDr. Loth’s SpineAlign® Pillow cover? Dr. Loth’s SpineAlign® Pillow is constructed of shredded memory foam. The foam is CentriPUR-US® certified so it has no harmful chemicals. 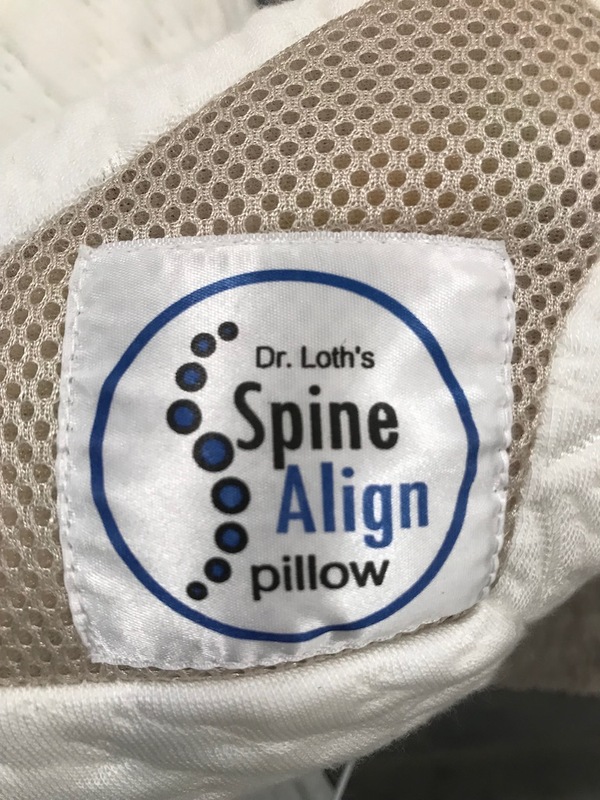 How much does the Dr. Loth’s SpineAlign® Pillow cost? Dr. Loth’s SpineAlign® Pillow costs $129. 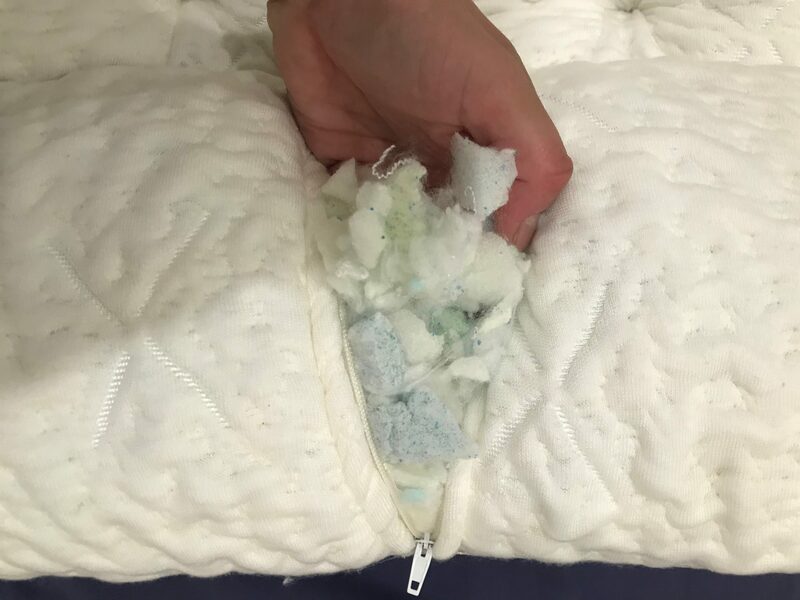 Does the Dr. Loth’s SpineAlign® Pillow have a sleep trial? Dr. Loth’s SpineAlign® Pillow comes with a 90-night sleep trial. 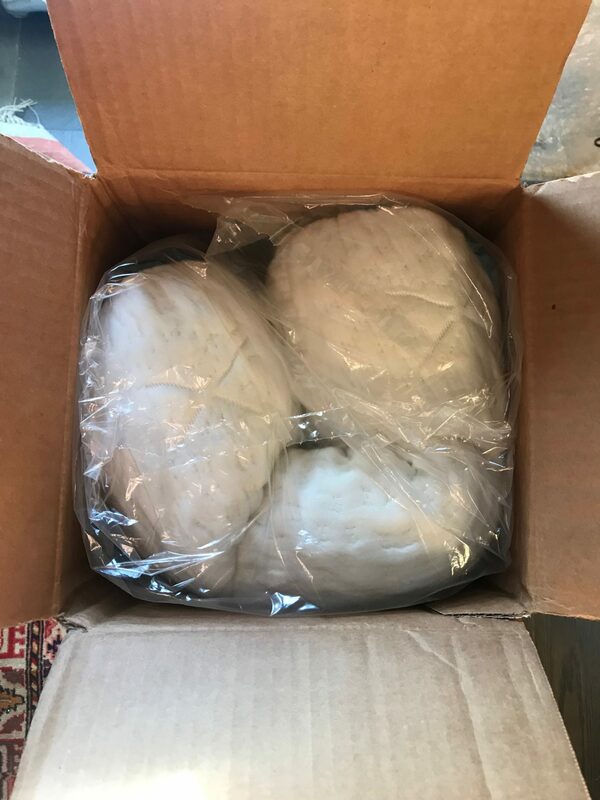 If you don’t love your pillow, send it back for a full refund and only pay shipping and handling. Would we recommend the Dr. Loth’s SpineAlign® Pillow? While most contour pillows are made with a single piece of foam that cannot be altered, Dr. Loth’s SpineAlign® Pillow can easily be altered. As a side sleeper, this pillow is a dream to sleep on. The contour was just right for me. I don’t need to wake up 15 times a night and adjust my pillow anymore. If you are a side or back sleeper, you will love this pillow. 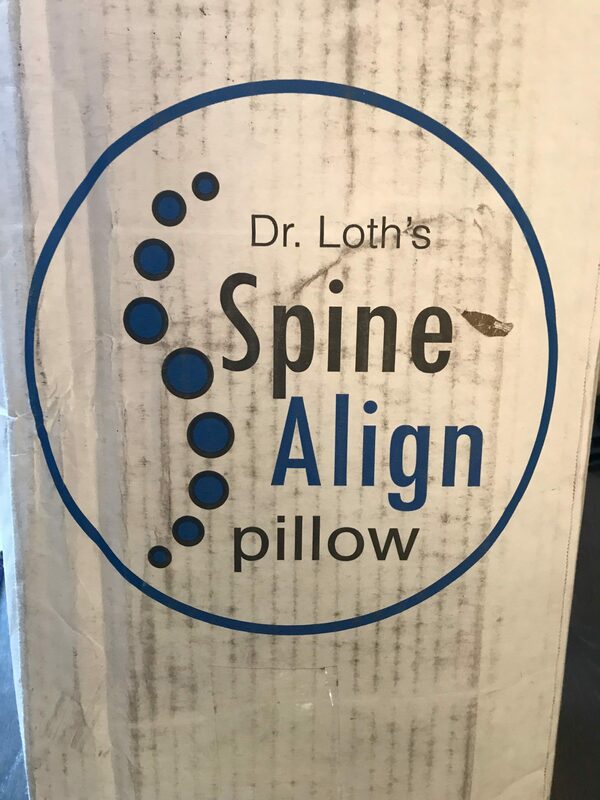 Get your Dr. Loth’s SpineAlign® Pillow here…..